These days our president, Sergio León-Saval, has participated in some very fructify meetings in Spain. 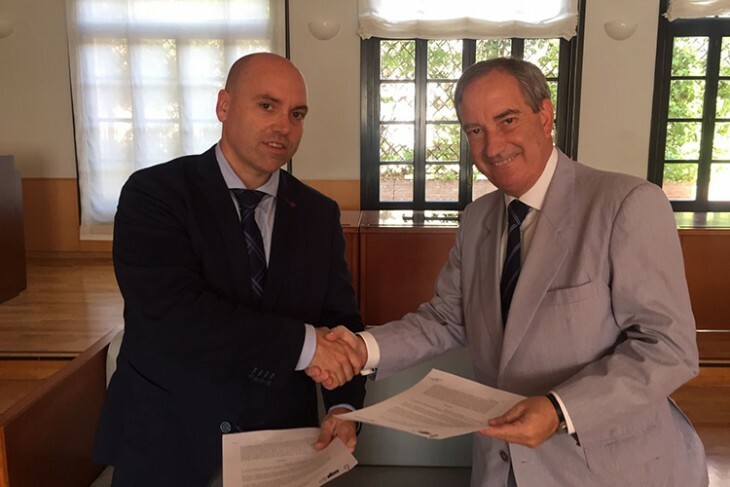 5th September Madrid: SRAP signed the new collaboration agreement with the Fundación Consejo España-Australia towards this year 2017 Forum on the topic ‘Air’. This year’s forum it will take place in both cities: Sydney (3Nov) & Canberra (6Nov). More information about this in this webpage of the Fundación Consejo España-Australia (in Spanish). 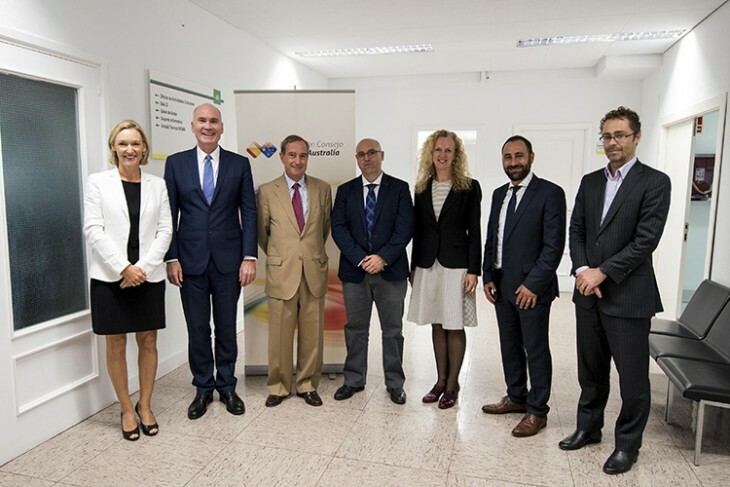 6th September Madrid, Universidad Autónoma de Madrid (UAM): SRAP was present and co-organizer of the 1st Workshop on Industry and Research: Australian Experience, that took place in the Universidad Autónoma de Madrid. The aim of the meeting was to discuss potential collaborations between research organisations and industry in Australia-Spain. At this meeting there were representatives from: La Fundación Consejo España-Australia, la Embajada de Australia en España, la Comisión de Comercio e Inversión del Gobierno australiano (AUSTRADE), SRAP, Australian Universities and major Spanish companies such as Navantia, Ferrovial and Tecnalia amongst others. More information about this in this webpage of the Fundación Consejo España-Australia (in Spanish). 7th and 8th September 2017 Madrid: SRAP was present at the III Reunión de Diplomacia Científica, Tecnológica y de Innovación Española that took place in the Fundacion Ramon Areces a meeting in Madrid with 11 other Spanish Scientific Associations established outside Spain, embassy representatives and staff from Fundación Española para la Ciencia y la Tecnología (FECYT). 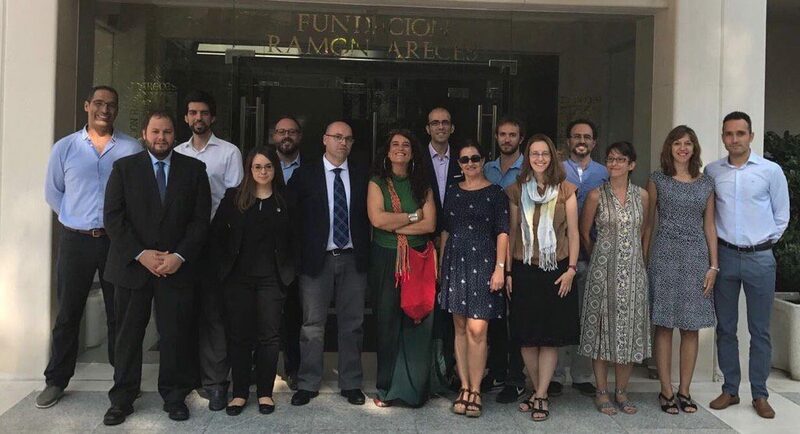 The aim of the meeting was to strengthen the dialogue among those representatives attending the meeting to ensure that a scientific diplomacy will result in better conditions for the scientists in Spain and abroad, including the R&D in Spain. 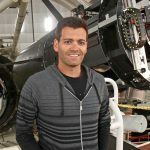 More info about this meeting in this article in La Información (in Spanish). ← Brain Drain: Urban Myth or Tough Reality?